*Specialty dining surcharge applies for non suite guests. Ship bars and dining rooms offering complimentary select standard spirits, international beers and a changing daily selection of red and white wines by the glass. Azamazing Evenings - complimentary onshore events unique to every voyage. Receive up to $200 onboard credit per cabin. May not apply to all cabin categories. Do you need accommodation before or after your cruise? Cruise Sale Finder, the home of the lowest cruise prices, has teamed up with Hotels Combined to find you the best accommodation deals in cruise departure port cities. Search for your hotel using this search panel. The hotel site works a little differently to cruises - we find the best hotel deal from top travel agent sites, then take you directly to that site for you to book the hotel deal. That way you find the absolute best hotel deal to complement our incredible cruise deals. Important: We recommend you book your hotel AFTER your cruise is confirmed, so you can be sure your cabin is secured prior to purchasing flights and hotels. Need a Group Booking of 5 or more cabins? Please note: All prices featured are per person AUD (unless otherwise stated), and include non commission fares (taxes, fees and port expenses). 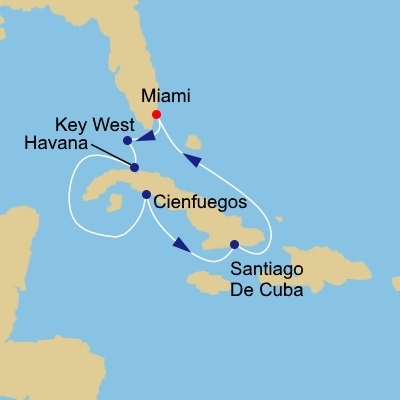 Prices and availability are subject to change due to changes made by the Cruise Companies. Prices quoted are based on payments made via BPAY or bank transfer. Visa and Mastercard credit card payments incur a 1.3% transaction fee, 0.5% for debit cards and 2.8% for American Express.